The free famiy event returns to Round Butte Overlook Park on Saturday and Sunday, Feb. 23-24. 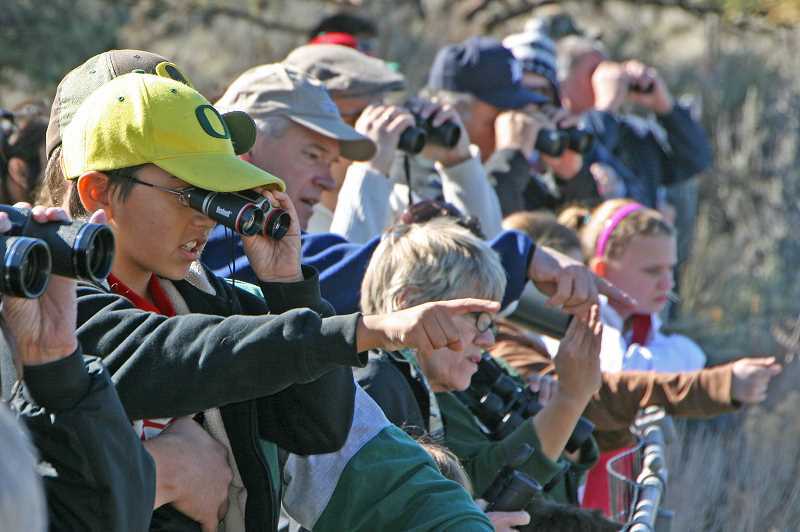 The 24th annual Eagle Watch celebration will return Feb. 23-24, to Round Butte Overlook Park, 10 miles west of Madras. The event will feature activities that explore the natural and cultural significance of the eagles and other raptors that inhabit the Lake Billy Chinook area. The free two-day celebration runs 10 a.m.- 4 p.m. Saturday, Feb. 23, and 10 a.m.-3:30 p.m. Sunday, Feb. 24. "The ecosystem that surrounds Lake Billy Chinook is fragile community of living and nonliving things," said Erin Bennett, park ranger with the Cove Palisades State Park. "Eagle Watch is a great way to discover how these birds fit in and what we can do to help as environmental stewards." Festivities will be held in "Eagle Village" at the Round Butte Overlook Park's visitor center. On Saturday, visitors can take pictures with event sponsor mascots, build bluebird houses, meet a live great horned owl and view wild eagles. 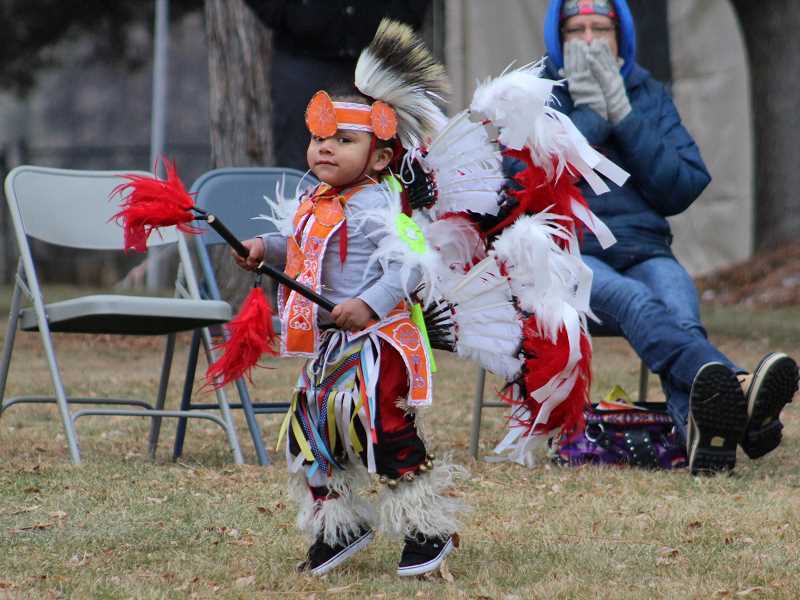 Sunday's activities include bird-feeder building, wild eagle watching and a special tribal drumming and dancing presentation at 2 p.m. by the Quartz Creek Drummers and Dancers. A free hot dog lunch will be served both days, with donations supporting the Madras Little League program. Admission and parking at Round Butte Overlook Park is free. Attendees can participate in a daily silent auction and raffle, with proceeds benefiting the Oregon Eagle Foundation. Indian fry bread will also be sold; proceeds will support local youth participation in the Simnasho rodeo. Only cash and checks will be accepted and there is no ATM is on site. Eagle Watch is coordinated by the Oregon Parks and Recreation Department in conjunction with Portland General Electric, Crooked River Grassland and the Confederated Tribes of Warm Springs. For more information about the event, call the Cove Palisades State Park office at 541-546-3412 or visit oregonstateparks.org.